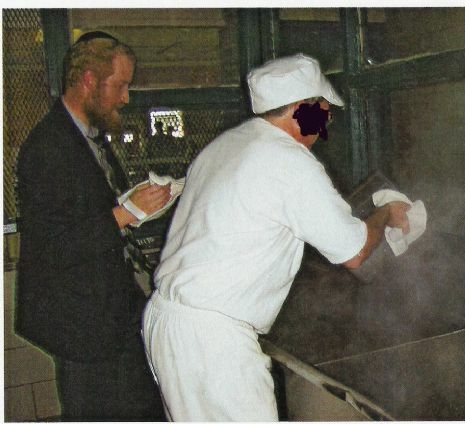 Jewish inmates are not generally taken care of by the Jewish community and sometimes even by their own families. Chabad Outreach Jewish Inmate Services, a 501(c)3 nonprofit organization, provides assistance in conducting inmate religious services, counseling inmates and their families during and after incarceration, prayer books, proper Jewish Bibles, Passover and other Jewish Holiday foods and supplies to various Texas Department Criminal Justice units, books and classes on Jewish study and history, and Jewish Reference Libraries in many TDCJ facilities. We provide services to additional lockdown facilities including Federal, County, and INS Prisons. Our yearly budget is $91,000. Become a partner and help us help others. 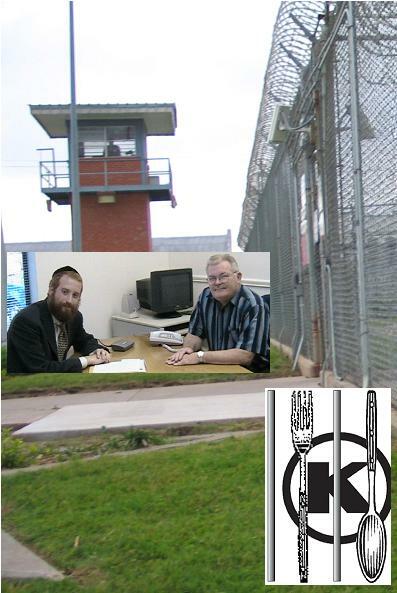 Thank you for supporting Jewish inmates, letting them know that they are not forgotten. Please send your charitable contribution to COJIS, 11000 Fondren Ste B104, Houston, TX 77096 or make your donation online at the website below. 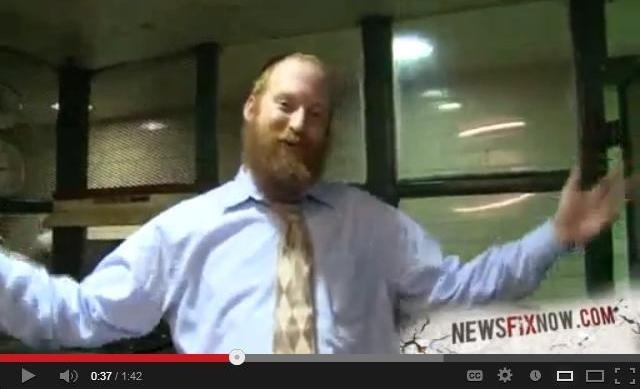 We thank you for your support and especially for letting the Jewish inmates know that they are not forgotten. PS To see a highlighted story of our work in the Texas Prison system that recently was published by many media outlets, click here. You can catch a glimpse of our prison work features on a News Magazine by clicking on the image below. Chabad Outreach Jewish Inmate Services, a 501(c)3 nonprofit organization, provides assistance in conducting inmate religious services, counseling inmates and their families during and after incarceration, prayer books, proper Jewish Bibles, Passover and other Jewish Holiday foods and supplies to various TDCJ units, books and classes on Jewish study and history, and Jewish Reference Libraries in many TDCJ facilities. We provide services to additional lockdown facilities including Federal, County, and INS Prisons.